Google has continued its push to localise YouTube across the world, after its launched a dedicated local video site in Indonesia. Like those in other countries, the site is aimed at helping to improve the discovery of local videos and to identify and promote local content. The Indonesian version YouTube is available through the location setting at the bottom of YouTube.com or by going directly to YouTube.co.id. The Indonesian site is supported by a number of media and entertainment companies, as well as major advertising brands. In launching YouTube Indonesia, the company signed up a number of local content companies, including Kompas TV, Kompas Cybermedia, Viva Media Group, MyTrans.com, and local music labels Aquarius Musikindo, Nagaswara, Trinity, GP Records, and Musica Studios. YouTube is also working with Unilever Indonesia, Telkomsel, BCA, and ecommerce site BliBli. The deal is significant for local media players and brands as it will help give their content a more prominent position on YouTube, helping their avoid being lost among the noise on the world’s largest online video site. In anticipation of the localized service, YouTube has signed a licensing agreement with Wahana Musik Indonesia (WAMI) which will allow Indonesian musicians and composers represented by the label to earn ad-based revenue from the site. The opportunity isn’t limited to local brands and artists as YouTube has signed similar agreements with Composers and Authors Society of Hong Kong (CASH) and the Taiwanese music copyright society (MUST), to allow foreign copyright holders to earn revenue based on videos played in Indonesia. Each is looking to gain greater visibility among the country’s 240 million plus population. 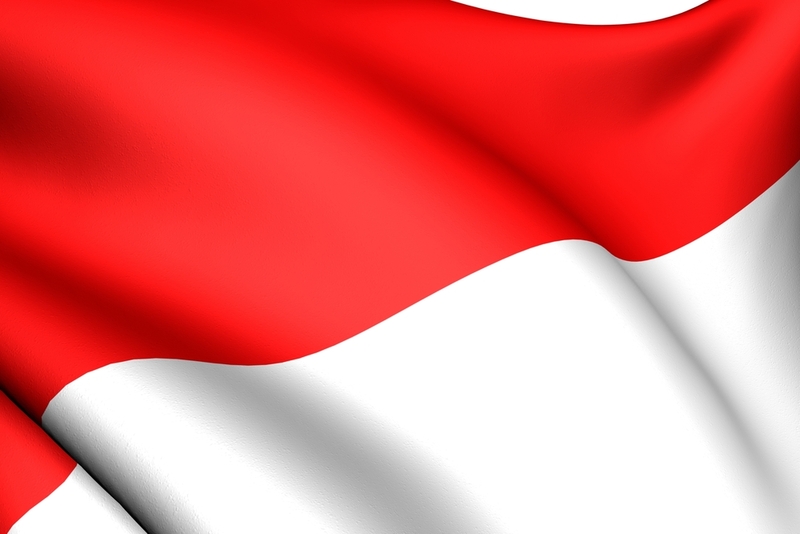 The event saw Indonesia officially confirmed as one country where live Olympic coverage will be broadcast via YouTube, as had been announced last week. Local versions of YouTube have already been launched in many countries in Asia, such as India Singapore, The Philippines. The localisation is very much a global effort, and it has seen new services in Africa — including Uganda and Kenya — South America and Europe. Read next: No timeline for reopening messaging on Habbo, says CEO: "Our safety measures cannot be hurried"